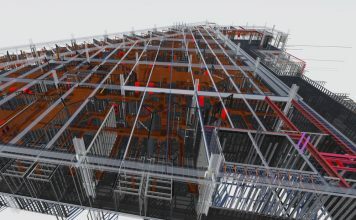 Led by our team of BIM framing experts, we enable members of the AEC community to automate the modelling, clash detection, engineering and manufacturing of their wood or light gauge steel structures quickly and efficiently, using MWF. This is all made possible with the help of our talented, knowledgeable and hard-working team of professionals. Tailored to the way you build, our team of professionals create customized MWF training programs for you whether it’s the basics or more advanced features. Working with our trainers gives you the unique advantage of working according to your construction method, shows you how to get the most out of your new purchase, and how to learn best practices within Revit for MWF. Our in-house BIM experts save you time and money, particularly for short duration projects when human resources are difficult to come by. Our BIM Services group will convert your 2D drawings to 3D Revit® structural models for framing, clash detection and coordination. Our experienced team can assist on all types of Revit projects and prepare any model for complete production framing, critical member framing and even details such as clips and connectors. Whether your project is simply for coordination or if you need complete panel drawing sets and CNC output, trust our team of experts to complete your next Revit project. Our development team delivers personalized solutions that will increase the productivity and consistency of any engineering or construction project that requires customized software programming. 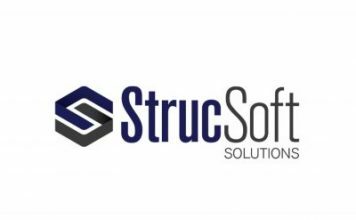 StrucSoft offers extensive experience in BIM, engineering, structural steel, commercial and residential construction technologies. 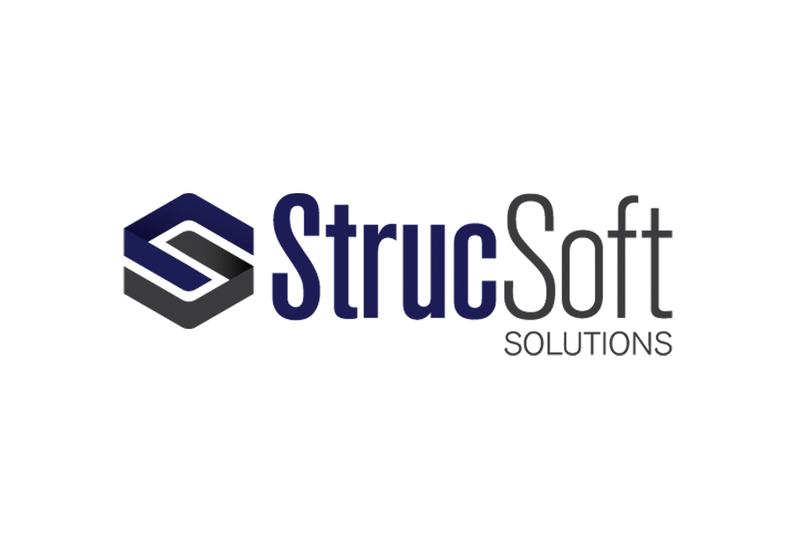 An Autodesk® ADN partner for 18 years, the StrucSoft team are experts in developing customized solutions for Autodesk® Revit®, AutoCAD®, Inventor®, as well as SolidWorks® and other engineering applications. Our team of professional programmers can assist in virtually any project while simultaneously working with our project management team to define and understand the way you build. Catch up with StrucSoft Solutions UK this autumn!